Micro Sprint Racing Oils offer wet-clutch additives. Castrol EDGE Bio-Synthetic Motor Oil with 25% bio-content. Using advanced eco-engineering, Castrol combines Fluid Titanium Technology with 25% renewable plant-based oil compounds to produce motor oil. Being environmental friendly, Castrol EDGE Bio-Synthetic motor oil will be certified carbon neutral and has CO2 footprint through BP Target Neutral. Product comes in 1 Qt and 5 Qt sizes. 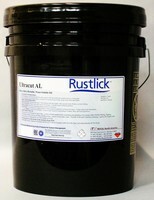 Water-Soluble Oil is formulated for aluminum. 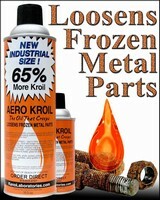 Penetrating Oil removes seized or frozen nuts and bolts. 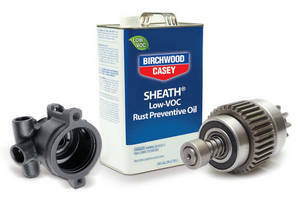 Designed to super-cool bolts to -30Â°F, COLD SHOCK(TM) causes cold-cracking action of rust and corrosion, allowing oil to seep deep inside threads and nut or bolt to be removed instantly. 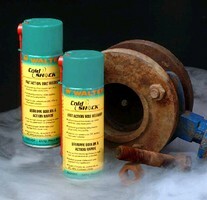 Available in 400 ml aerosol cans, product is effective on bolts up to 3 in. in diameter and for removing difficult bearings from shafts. Lubricating Oil delivers dry protective coating.